Rain, finally! The dust and dirt that was building up on all the shrubs, trees and outdoor surfaces is washed away, giving the feeling of a fresh start. Spring is just a couple of weeks away, so put winter behind you and start something new that will make your neighborhood and community a better place. Here are five ways you can make a difference this month. 1. Spring Spruce Ups: Parks, open spaces and eco-friendly organizations are organizing outdoor clean-ups and plantings all month. 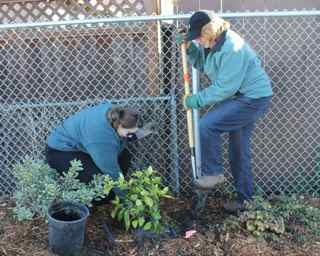 The Golden Gate Audubon Society has several habitat restoration events on both sides of the bay, and Save the Bay has similar types of restoration and planting events open to volunteers. 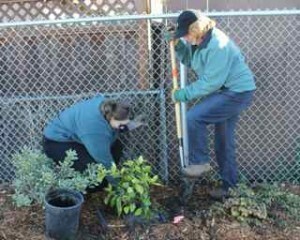 The San Francisco Bay Chapter of the Sierra Club is hosting a tree planting event in Oakland on March 8. Or check out the numerous events offered by Our City Forest in San Jose.